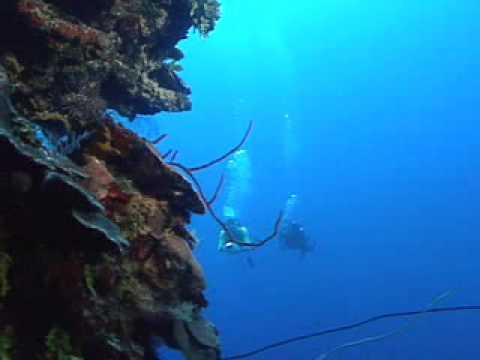 Many shipwrecks and beautiful wall dives are often found in deeper water. That’s why the PADI Deep Diver course is a natural companion to the PADI Wreck Diver course. Sometimes you can take these two specialties concurrently.